Do you have something interesting to sell? 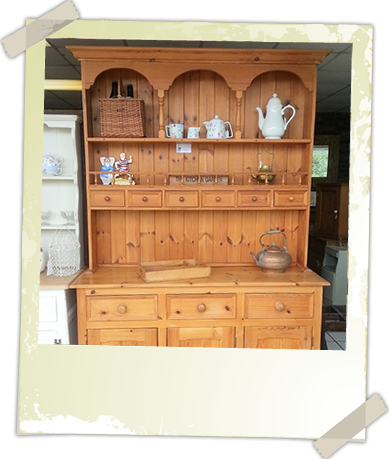 We are constantly sourcing old items of furniture that we can either sell immediately, restore, or recycle. Of particular interest is solid pine furniture, flooring and floorboards, as well as fireplaces and door furniture. Just call, email or even pop in to see us. If we are interested we’ll make you an offer and arrange collection or take delivery of the item/s.